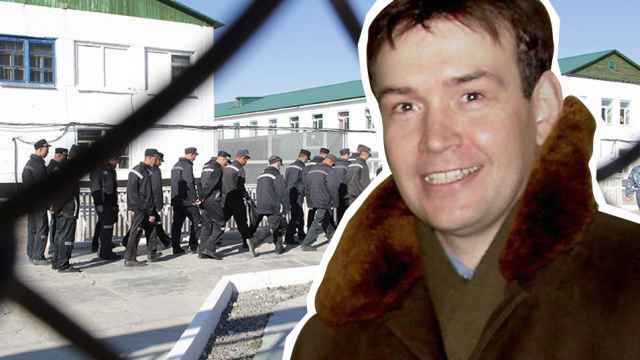 Three Jehovah’s Witnesses have been detained in Russia’s Far East on extremism charges in a continuing crackdown on the religious group labeled as extremist in Russia. 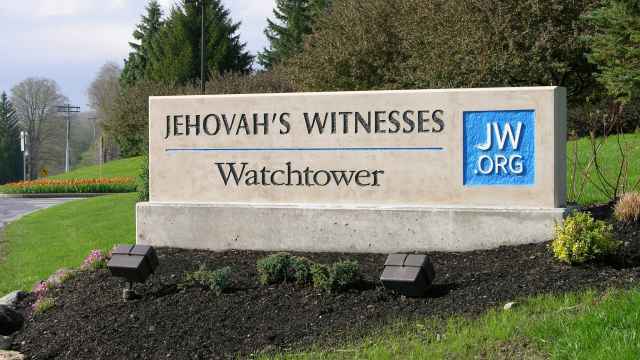 Russia’s Supreme Court outlawed Jehovah's Witnesses in 2017, making it illegal for the group’s estimated 175,000 worshippers to meet or distribute literature. In recent months, rights groups have condemned law enforcement officials over a series of raids and arrests against the group as a violation of religious freedom. 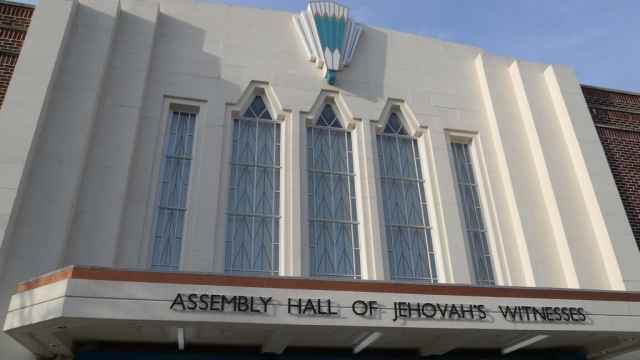 A husband and wife pair and their female acquaintance are suspected of continuing to organize Jehovah’s Witnesses religious activities on the Kamchatka peninsula in defiance of the ban, local investigators said Tuesday. The case was opened based on materials provided by regional security services and anti-extremist police, investigators said. 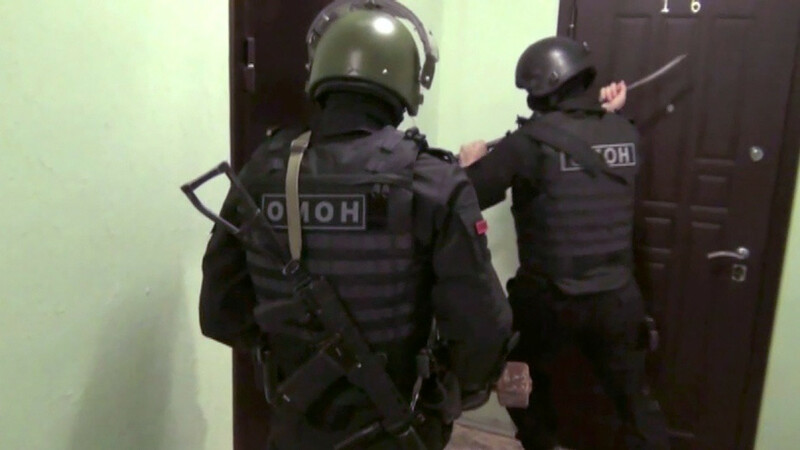 “Immediately after launching the criminal case, searches with support from the Kamchatka region National Guard’s OMON riot police were carried out at two apartments in the town of Yelizovo,” the Kamchatka Investigative Committee said in a statement. 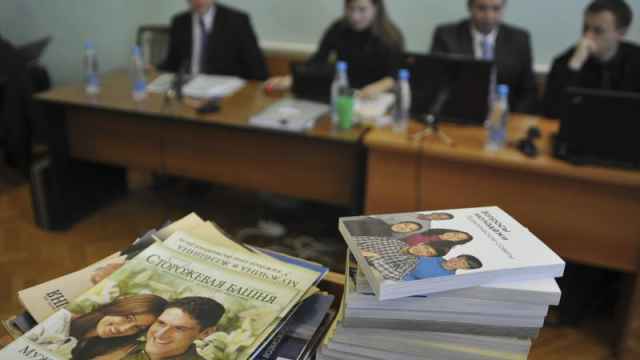 “Extremist” literature, handwritten notes and data storage devices were confiscated in the course of the searches.